For the 2018 Holiday Season, our firm collected enough toys for the Big Brothers Big Sisters of Long Island toy collection program to sponsor over 500 children. The directors of the program expressed their gratitude for our efforts to bring the spirit of the Holidays to children in need on Long Island. 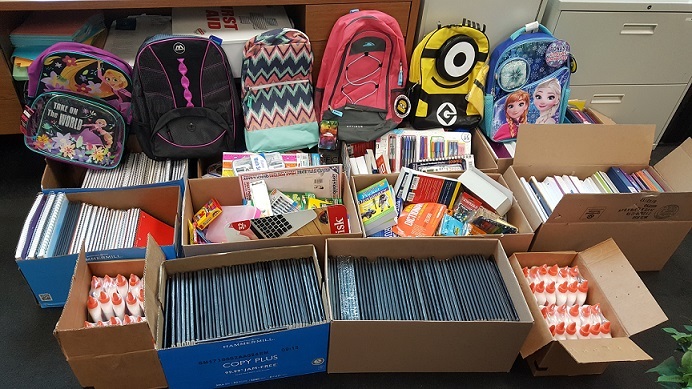 On August 28th and 29th, more than 2 dozen backpacks and the school supplies needed to completely fill them were donated by our employees to Long Island Cares and the Long Island Coalition for the Homeless for distribution to homeless and at-risk children on Long Island. 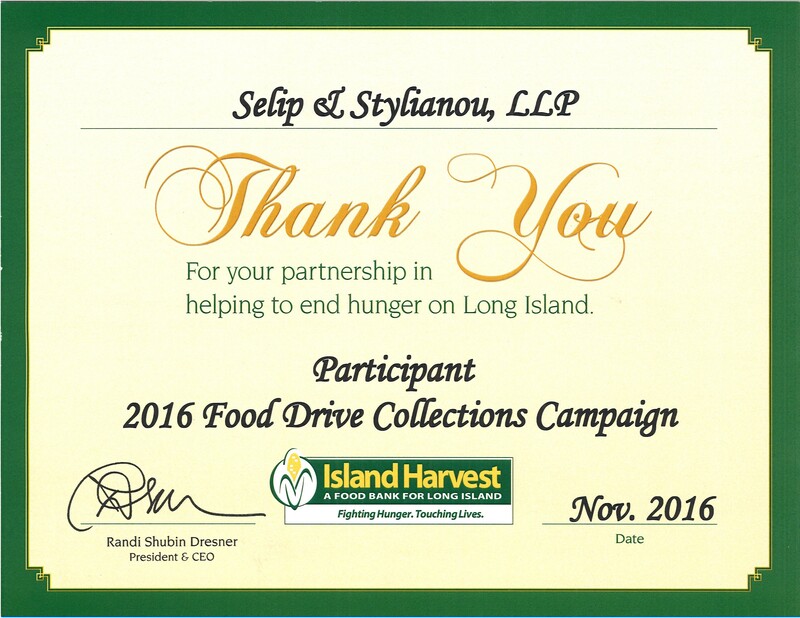 In gratitude for our donation, Long Island Cares furnished Selip & Stylianou with a letter of recognition for our efforts! The Book Fairies is a not-for-profit organization that collects reading materials for people in need throughout metropolitan New York. The reading materials foster literacy and academic success, provide a respite from personal struggles, and nurture a love of reading across all age groups. 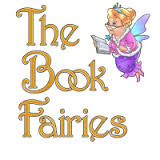 Since their inception in 2012, The Book Fairies has donated over 550,000 books to over 400 underprivileged schools and organizations across Long Island and the greater New York metropolitan area. 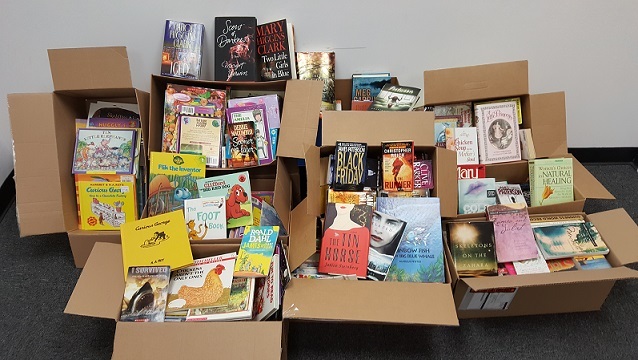 This year, the firm donated over 600 books, along with dozens of magazines! Selip & Stylianou was provided with a letter of recognition by the Book Fairies organization in gratitude for our donation. 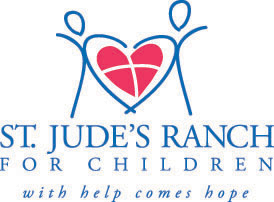 St. Jude’s Ranch for Children recycles used greeting cards and creates new holiday and all-occasion greeting cards. Recycled cards are sold to support their programs and services for abused, neglected and homeless children, young adults and families. 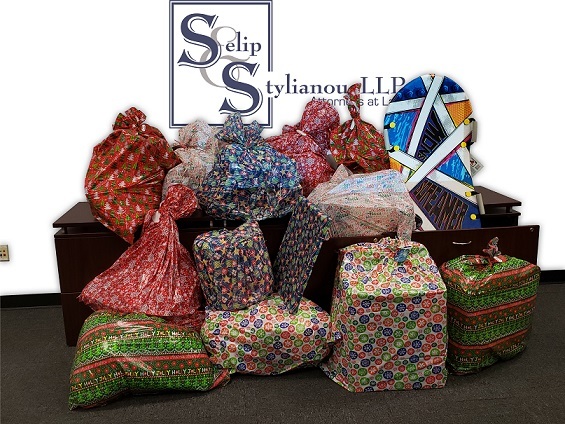 Starting in the month of January 2017, the employees of Selip & Stylianou will be donating their extra cards in order to support this charitable endeavor. 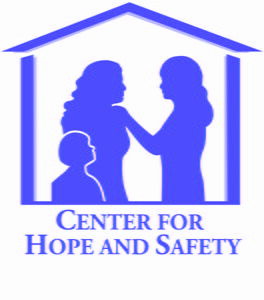 Founded in 1994 by Melissa Doktofsky, Toys of Hope supports over 65,000 needy children, their families and their pets every year. For 2016, Selip & Stylianou 'adopted' 5 of these families - in total comprising 5 adults, 10 children, 3 cats, and a dog - and was able to fulfill their holiday wishes. America’s veterans are some of our nation’s bravest, hardest-working men and women. However, it’s hard to show them the appreciation they deserve when, back home and out of uniform, they’re more camouflaged than ever. 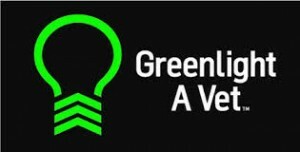 Greenlight A Vet is a campaign to establish visible national support for our veterans by changing one light to green. Both our New York and New Jersey offices enthusiastically participated in this program for 2016, demonstrating our support for veterans and their families. We hoped for 250 lbs of food, set a goal of 500, and almost doubled that!!! This communication is from a debt collector. This is an attempt to collect a debt. Any information will be used for that purpose.